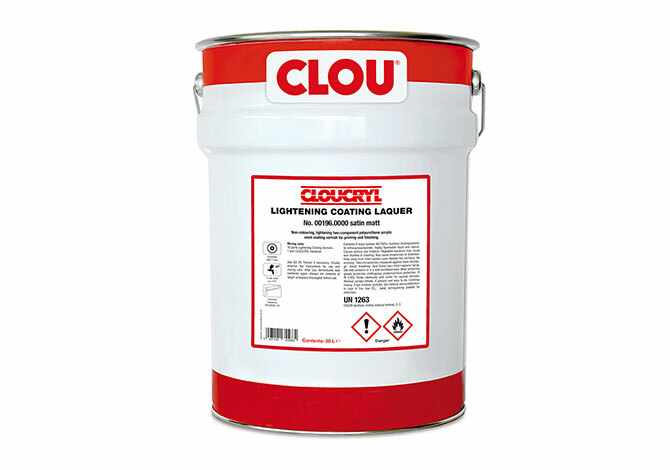 Non-colouring, lightening two-component polyurethane acrylic resin coating varnish for priming and finishing. For wooden furniture of all kinds and belonging parts and wooden surfaces that need a matt, resistant, open-pore protective film. 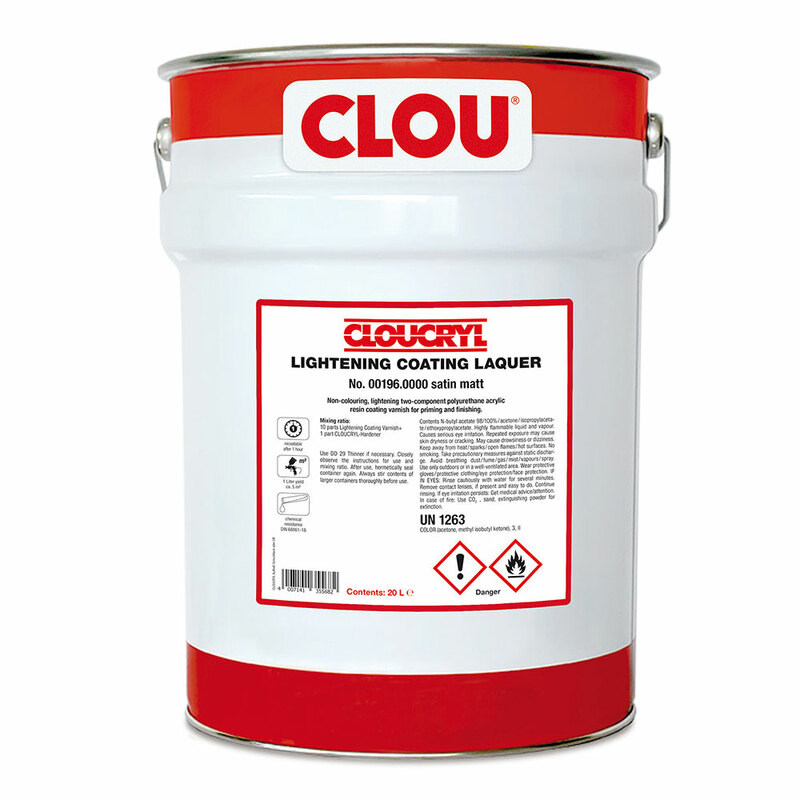 Keeps its natural colour when used on light wood (“natural wood effect”) for example oak, ash, maple, limba, spruce, beech or certain exotic wood types such as wengé. Also suitable for protecting delicate, pale stain shades (should be tested first) and for use on wooden surfaces bleached by hydrogen.